Here is a link to my most recently published feature for Scuba Divimg Magazine (online). This gallery of wide angle images was taken on my January 2016 trip to Thailand. This was my third trip to dive in Thailand, and my first outing with the new camera – an Olympus OMD Mark II in a Nauticam housing. There was a bit of a steep learning curve, mostly to do with the new Sea & Sea strobes, but by the end of the week I was loving the new, much lighter-weight set up. Open Wide and Say Ahhhh!!! 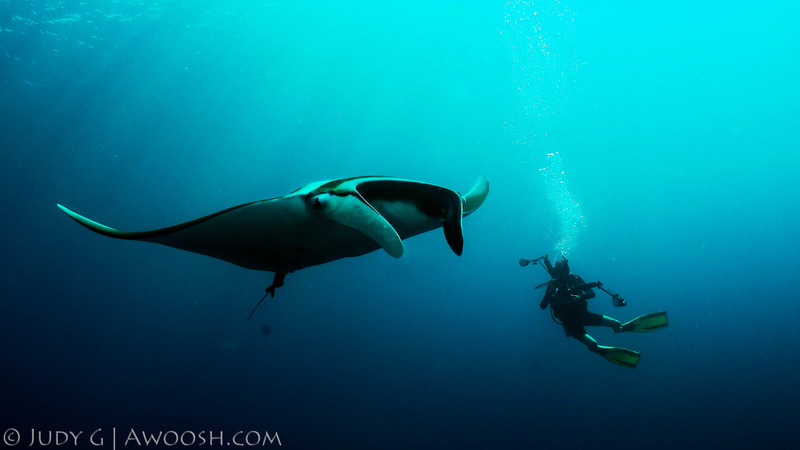 This entry was posted in All About Scuba Diving, Image Galleries, Photography, Scubadiving Magazine Photo Essays and tagged Koh Bon, manta ray, Richelieu Rock, Thailand Diving, The Junk. Bookmark the permalink.